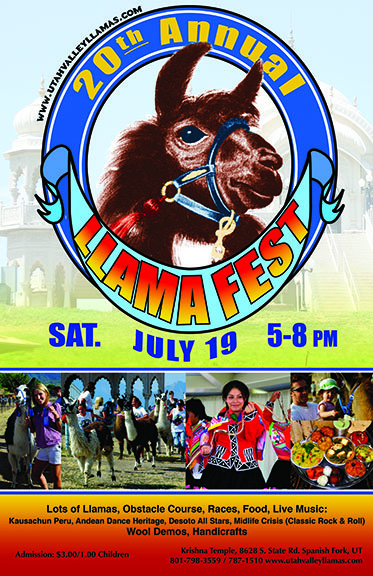 Llama Fest will be held at the Krishna Temple and Utah Valley Llama Farm in Spanish Fork on July 19, 2014 from 5-8 pm. 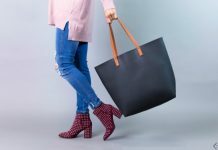 This event highlights llamas and their owners through food, music, spinning and weaving demonstrations, music, dance, and competitions between the llamas and their handlers. With over 50 llamas, it will be a nice family-friendly outing and educational. Parking is free and there are about 400 parking spaces on the temple property. Visit the Llama Fest website for more information on entertainment, directions, and more.